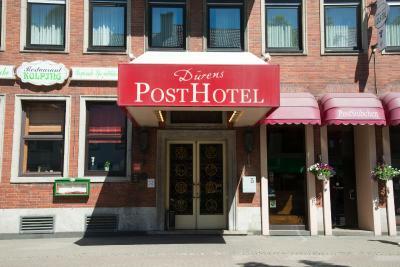 Lock in a great price for Dürens Post Hotel – rated 8.3 by recent guests! The pillows are very flat and only one was provided. 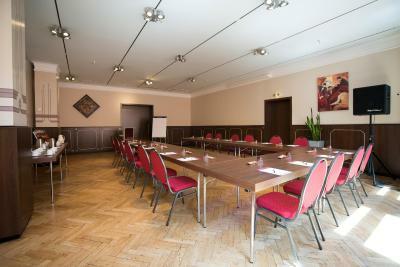 I have a double room; the room is VERY spaciousrelatively large as compared with most European hotels; very close to train station and shopping areas; room is clean with large closet; the bathroom has bath tub; warm during the winter time; very delicious breakfast; the frontdesk is very helpful and friendly; the checkout time is 12:00. Location close to the center of town was ideal for shopping and eating. Plenty of parking. 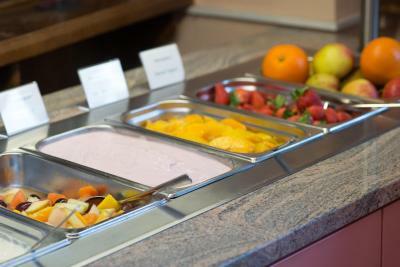 Breakfast was excellent and all staff were very pleasant and cheerful. Clean and easy to find. 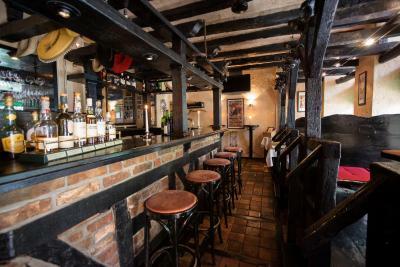 Good restaurant and excellent staff. 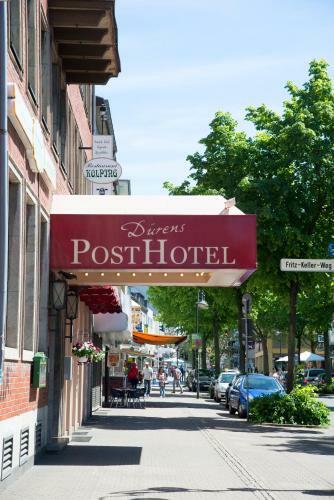 Dürens Post Hotel This rating is a reflection of how the property compares to the industry standard when it comes to price, facilities and services available. It's based on a self-evaluation by the property. Use this rating to help choose your stay! 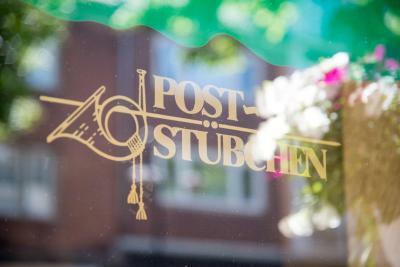 Dürens Post Hotel is located in Düren town center, just 800 feet from Düren Train Station. 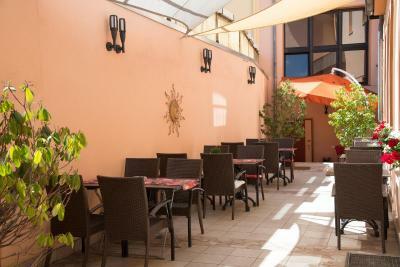 It offers well-equipped rooms with free Wi-Fi, free parking and a rich breakfast buffet. 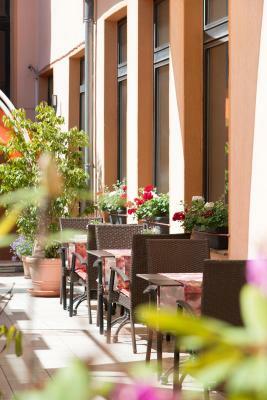 The pedestrianized center of Düren is just a 3-minute walk from Dürens Post Hotel. Interesting sights here include the Leopold-Hoesch Art Museum. 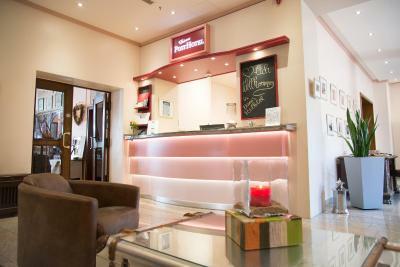 When would you like to stay at Dürens Post Hotel? 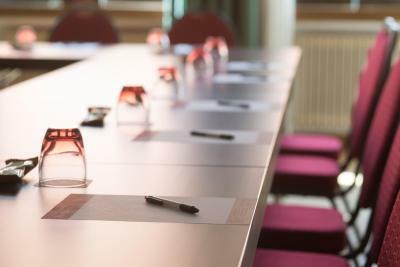 House Rules Dürens Post Hotel takes special requests – add in the next step! Debit card Dürens Post Hotel accepts these cards and reserves the right to temporarily hold an amount prior to arrival. Dürens Post Hotel accepts these cards and reserves the right to temporarily hold an amount prior to arrival. Please note that on Saturdays and Sundays, the reception is only open until 22:00. Please inform Dürens Post Hotel of your expected arrival time in advance. You can use the Special Requests box when booking, or contact the property directly using the contact details in your confirmation. Nothing. This is a good hotel for business travellers. The internet in my room was slow and sometimes does not connect with the laptop. It better in the night after 11pm. The towels looked strange. I haven't seen such before but I manage it. The Human Face overcomes the lacks!!! The breakfast and the hot drinks facility in the room. The location is a bit problematic. None of the facilities were was as advertised on booking.com. No restaurant or bar food available due to staff holidays. A notice to this effect, in very small print, was stuck on the window next to reception. The mattresses were extremely hard. The hotel was old and tired. The breakfast was dreadful with very little choice and nothing cooked fresh. At rooms level 2 don't work Wi-Fi. Typical German family run hotel. Perfect. First day breakfast okay. The second day it seemed that the breakfast bar was not replinishef. It felt very understaffed on the second morning and we had almost finished breakfast before our coffee finally arrived. some hot foods, such as scrambled egg or sausage, for breakfast will be perfect; my friend can not find hot chocolate.